Buying local is definitely on a lot of people’s minds these days. As we all start to become more aware of body image, our eating habits, and what is in food it seems most people think buying local is the thing to do. For every $1 spent in a small community it will turn over 7 times. Seven times! I don’t know about you, but that definitely makes me want to spend as much money as possible in our small community, and then some. 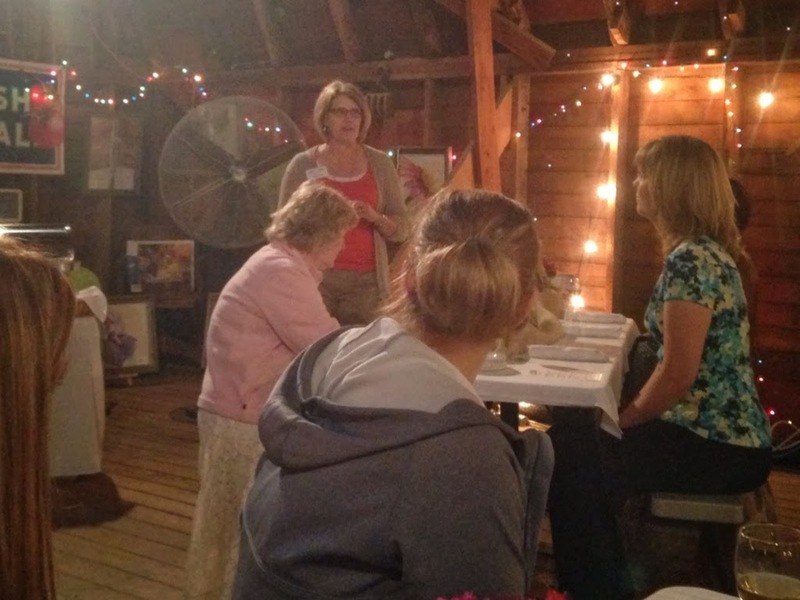 I am already an active volunteer in the Ag community and I typically stay pretty busy with that. Which means stops at Walmart are infrequent and often late at night. Local foods can mean a lot of things to different people. Some think buying local foods mean shopping at your local farmer’s market, if you have one. Some think buying local means buying the stuff in the grocery store that says it’s from their state. Some think buying at road side stands or directly from the farmer is buying local. 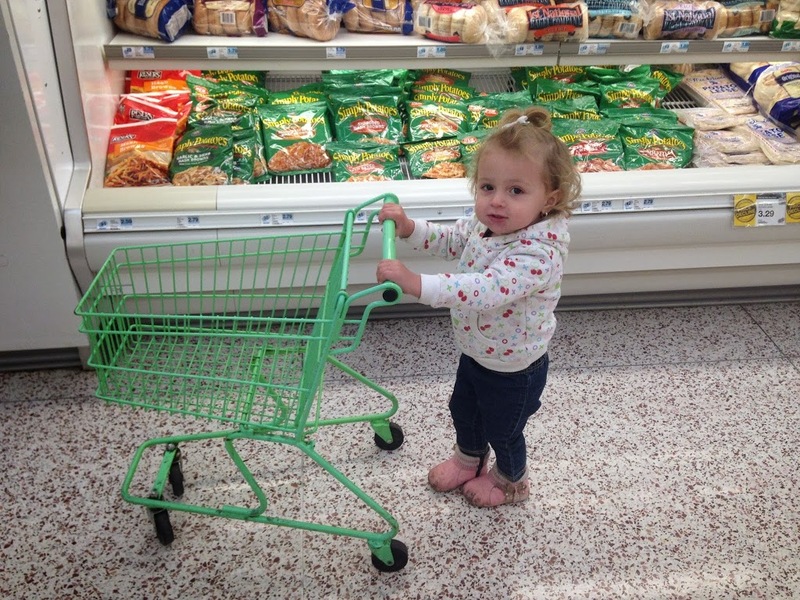 It’s safe to say that her favorite place to shop is the place that offers little green carts! As farmers we have the choice where we sell our meat. We can sell to major chains, but we can also sell locally to our community’s butcher. Or even right out of our freezer. We do all of those things. Sometimes people think that they can support the “small farmer” not the “factory farmer” by not buying produce at the grocery or meat from the meat counter and only buying from the farmer’s market. And you can! But, you can also support farmers by buying from the grocery store. I love to buy directly from other producers at our local farmer’s market. And also fresh blackberries and pumpkins directly from the farm location. 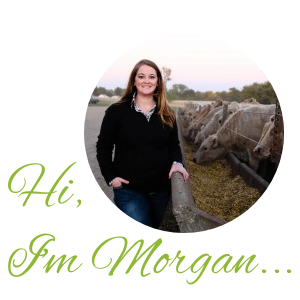 I love supporting the Ag industry as a whole. Which means I also love shopping at Hyvee (our grocery store chain) and Walmart, because I know that somewhere their is a family farm that made the decision to sell their product to a big company. One thing buying local does not mean is that it is organic. Just because you are buying local doesn’t always mean that it is considered an organic product. 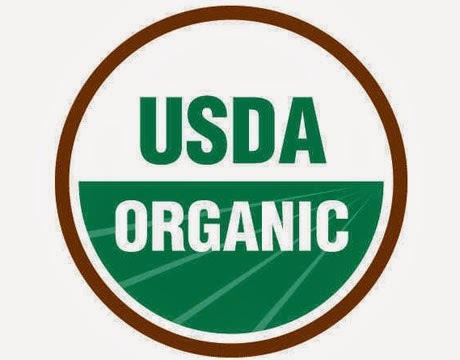 If you prefer to purchase organic make sure you ask how it was produced and/or to look for the label that says it is organic. So, whether you buy only from your local farmer’s market, Walmart, or an organic farmer that lets you pick your own produce, I think it’s safe to say that with so many different versions of local food out there you are definitely buying from a family farm! I really enjoyed your post. I am a big fan of Walmart because it is cheap. I have a budget of $400/month for groceries, so it has to get stretched FAR! Fortunately, we don’t have to buy meat because we live off venison, wild game, and fish (which is why I started my blog, http://www.mywildkitchen.com, to share my wild game recipes), but it’s still a challenge to buy groceries and diapers on $400. In Texas we have a store called HEB. 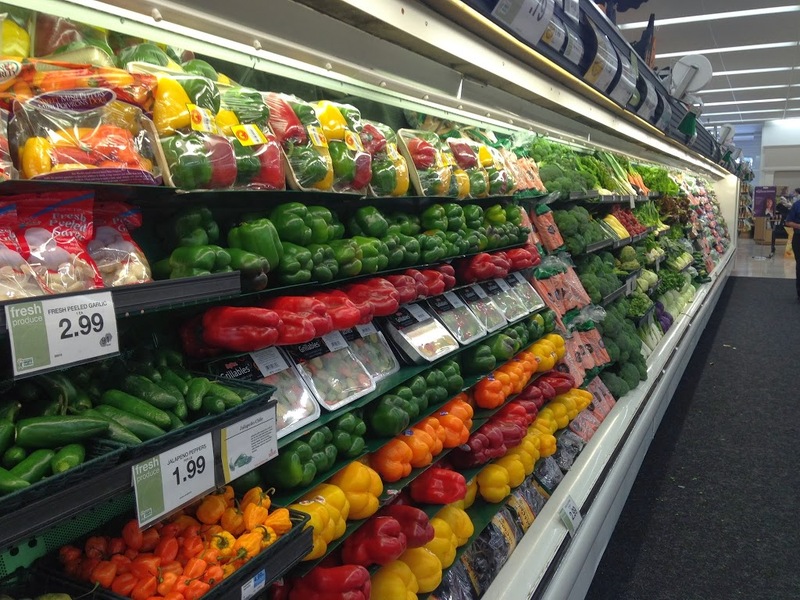 I would love to shop there – they purchase locally raised produce and meat as much as possible (we have a big “Go Texan” initiative here), but they are just a little more expensive than Walmart. So Walmart wins – for now, at least. 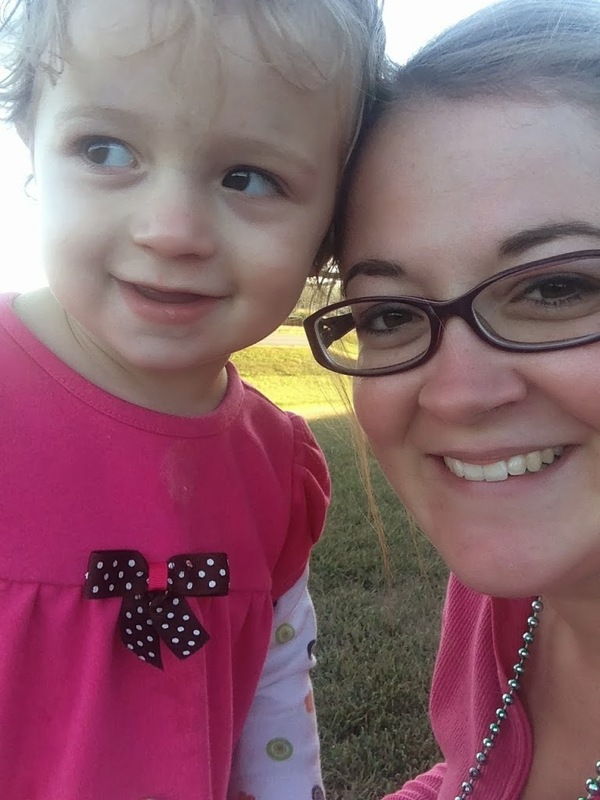 Before I became mommy to #2, Badger, I was an agricultural science teacher. Anything that promotes agriculture in a positive light is a worthy cause in my book. Keep up the good work!